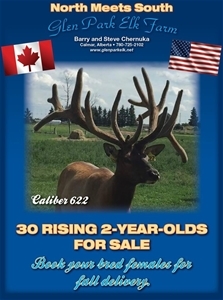 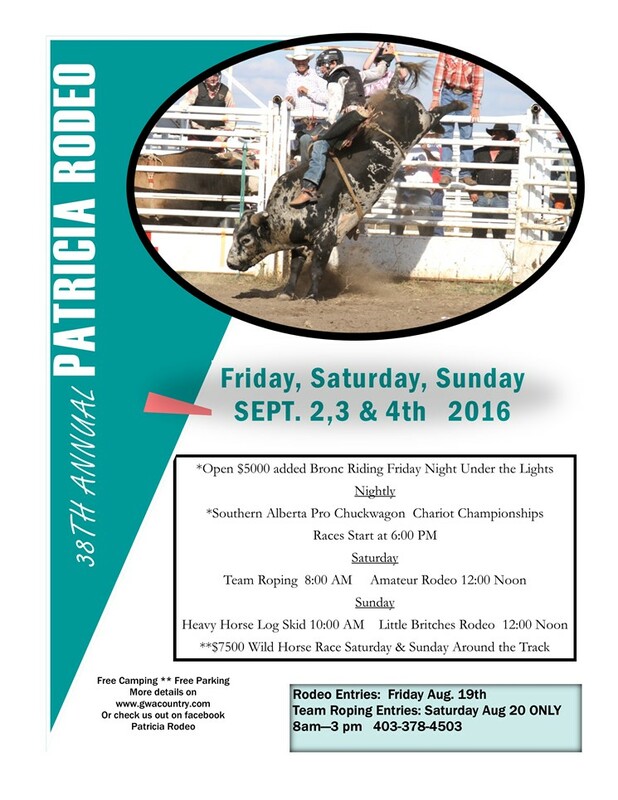 30 rising 2-year-olds for sale. 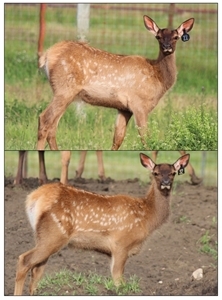 Book your bred females for Fall delivery. 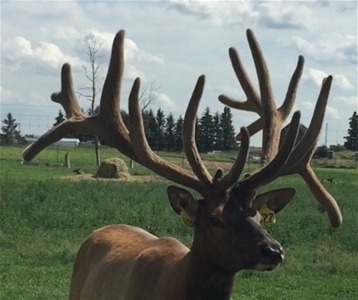 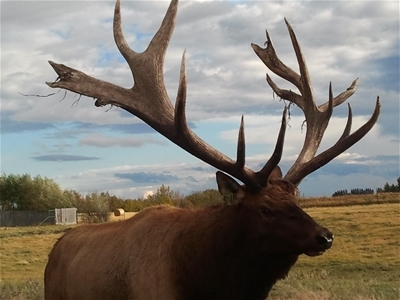 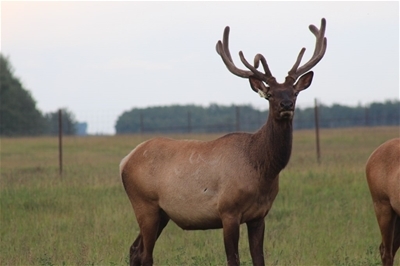 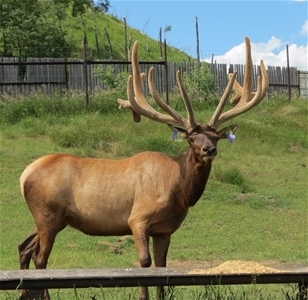 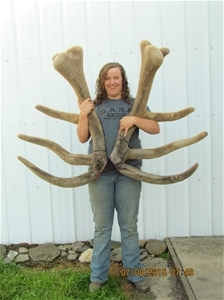 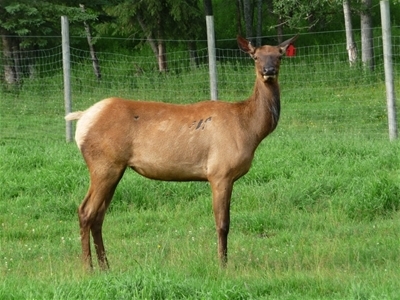 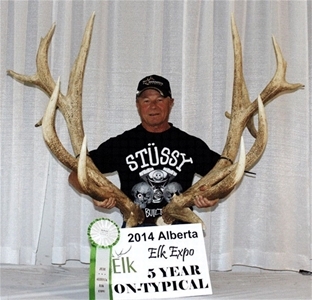 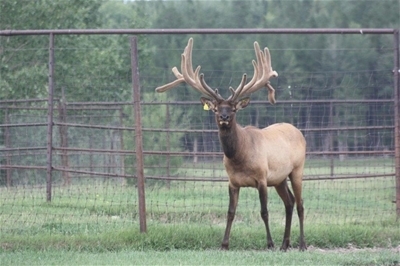 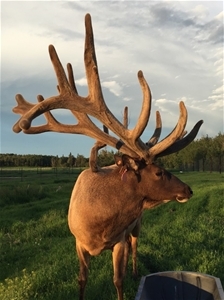 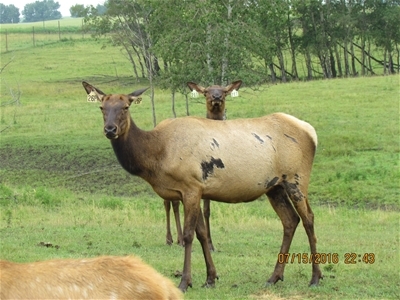 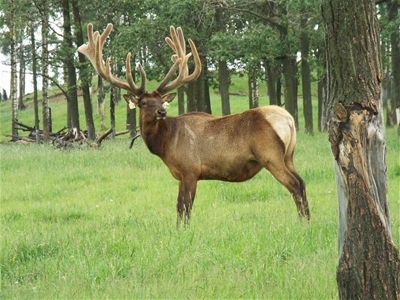 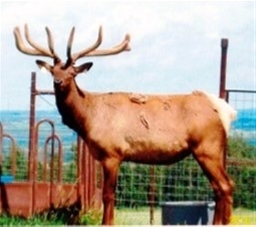 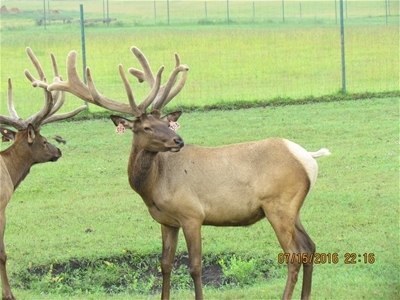 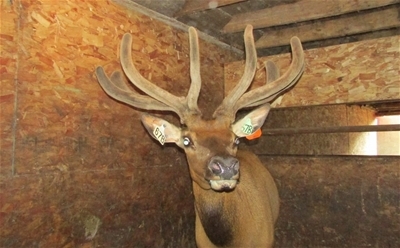 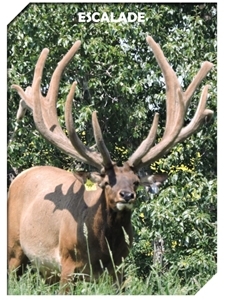 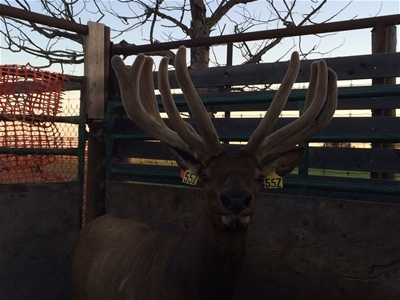 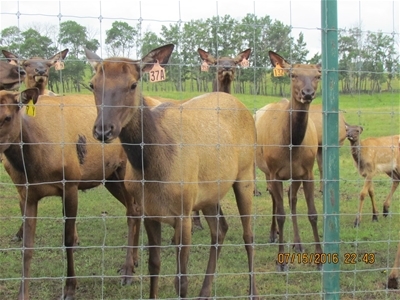 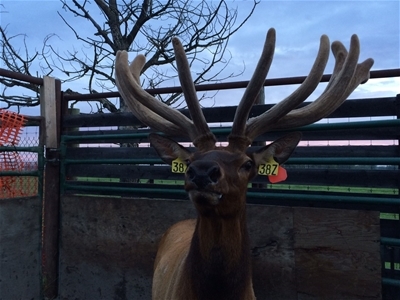 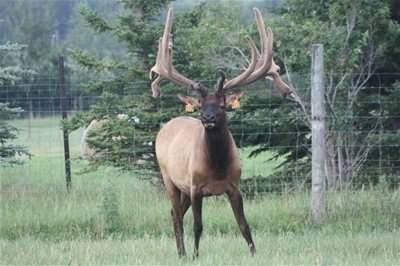 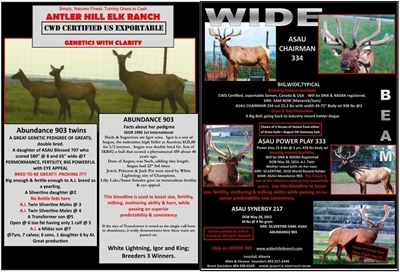 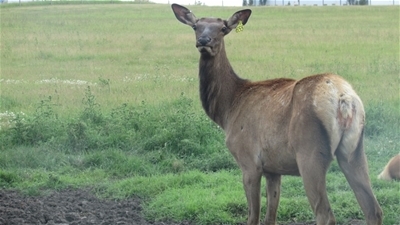 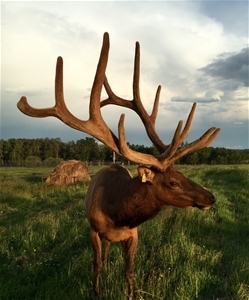 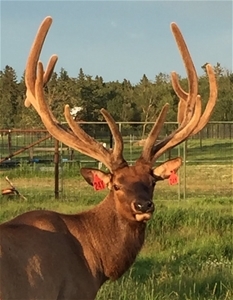 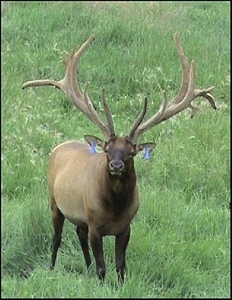 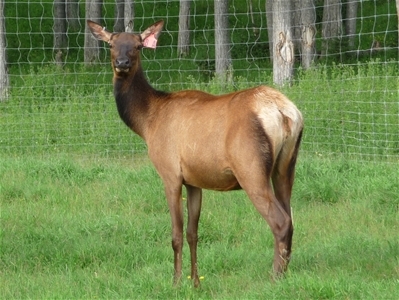 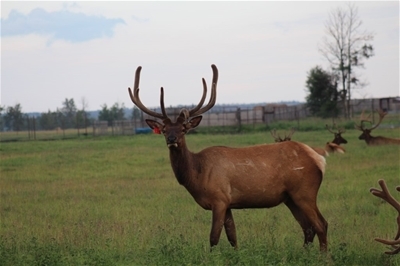 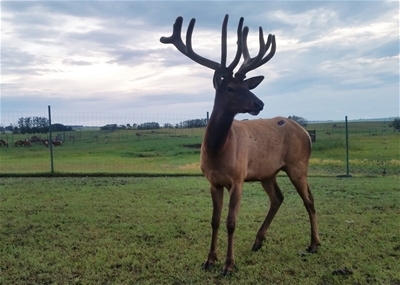 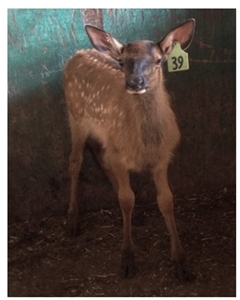 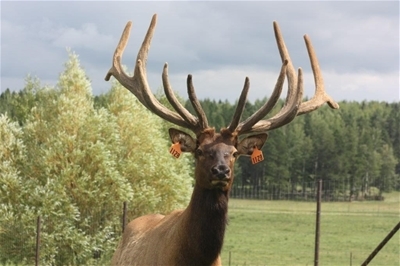 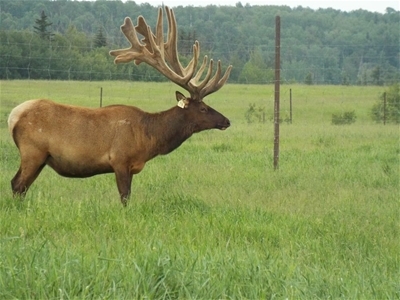 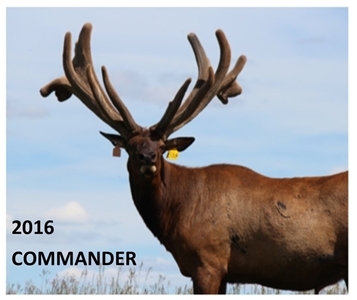 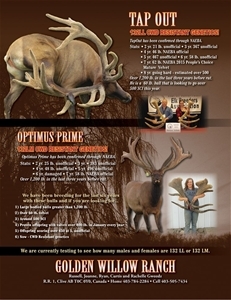 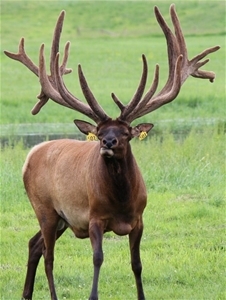 CWD Resistant Genetics. 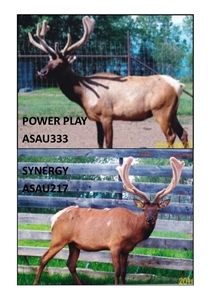 NAEBA confirmed bulls. 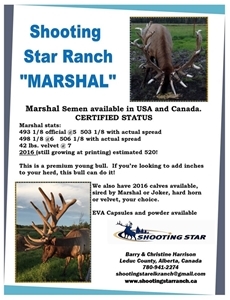 Come check out our premium young bull, Marshal. 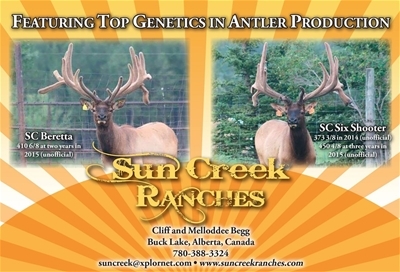 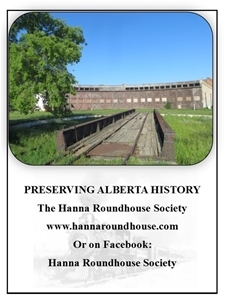 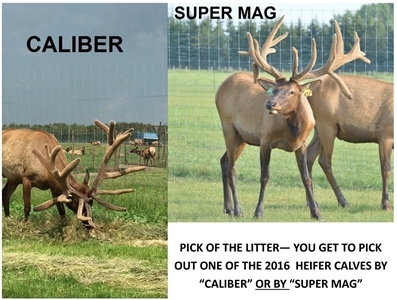 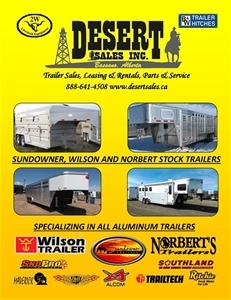 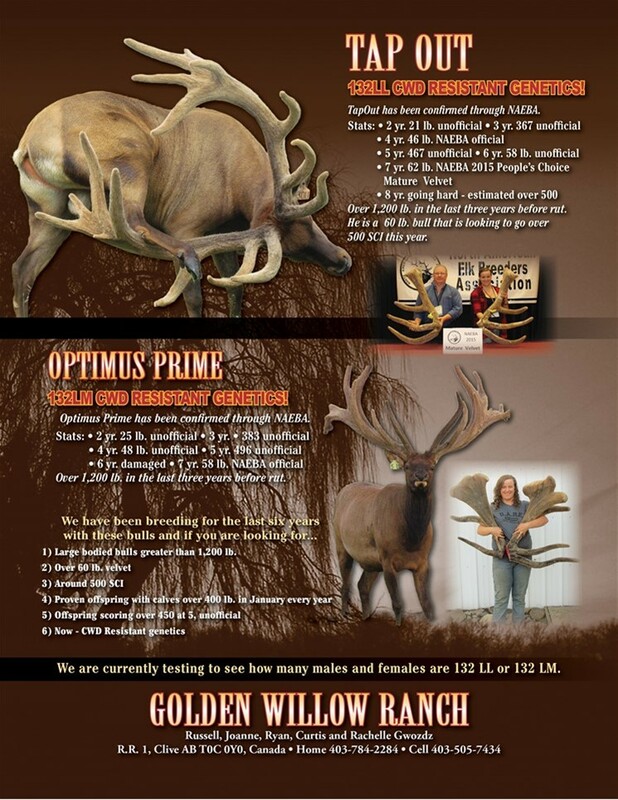 Visit our website to see our bulls, SC Beretta and SC Six Shooter.